The Taylor Consulting Group specializes in helping new and current business owners seeking "Regulated Licenses". If you’re starting a new business, or expanding an existing business--we can help! We have a proven track record that yields positive results for our clients. Navigating through the government and handling the bureaucracy is what we do best. 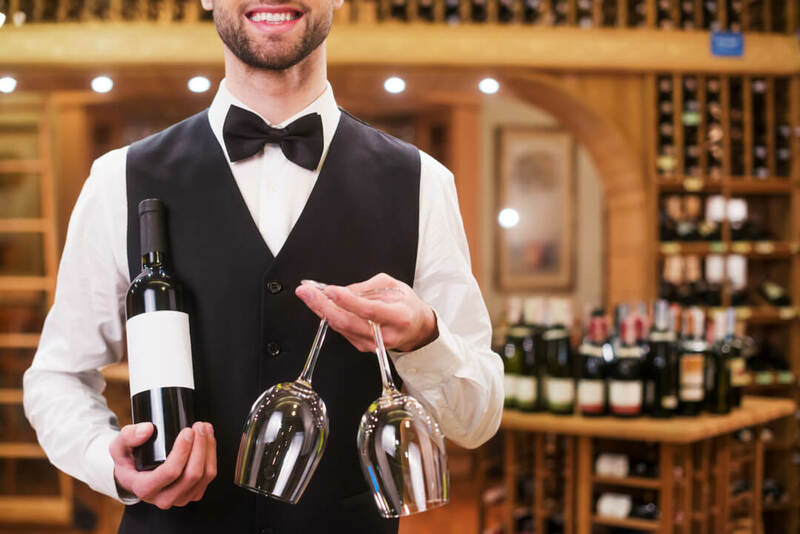 If you’re looking to obtain a Business License, Liquor License, Gaming License, Special Use Permit, or Massage License; then we are the only call you need to make. With over 20 years of governmental experience, we are uniquely qualified to represent our clients. Our ability to navigate through governmental agencies quickly and more efficiently is what sets us apart. Let us deal with the government so you can focus on your business. We pride ourselves on excellent customer service–we treat our clients like family and always have your best interests at heart. Navigating through the government bureaucracy can be frustrating and time consuming–that’s what we are here for. Our relationships with local and state governments allows us the ability to represent our clients in a unique and productive manner. If you’re a business owner or soon to be a business owner contact us and we’ll help you get started. DO YOU NEED A LIQUOR LICENSE? We can help! Our service is fast and easy! 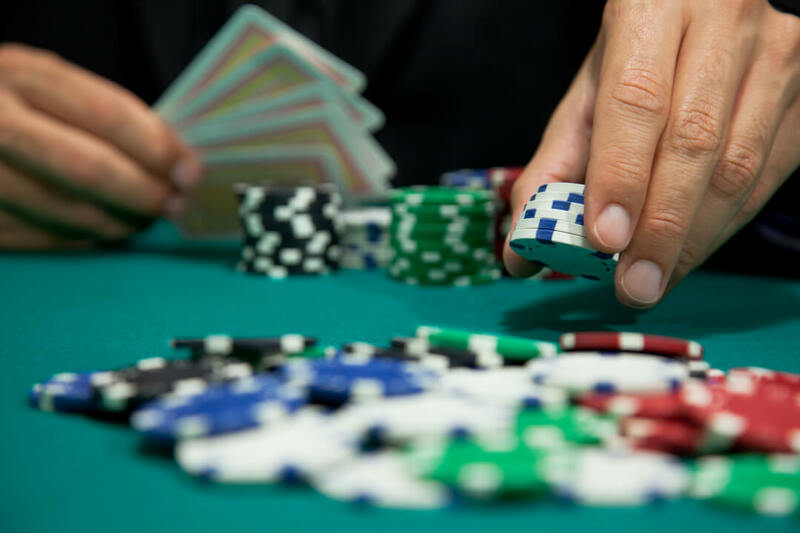 NEED HELP OBTAINING A NEVADA GAMING LICENSE? We can help! We are authorized to represent you with the Nevada Gaming Commission and we know how to get your license fast! NEED A LIQUOR LICENSE IN LAS VEGAS? 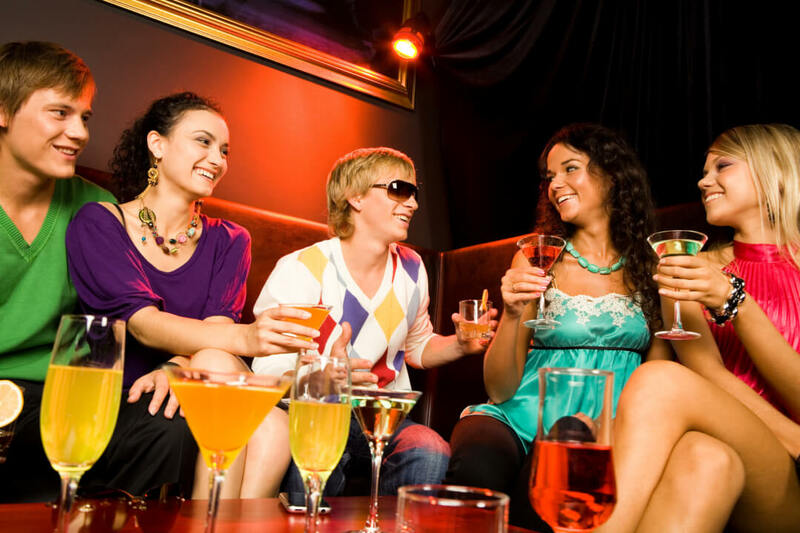 READY TO OPEN A NIGHTCLUB OR BAR? We can help get you through the government issues to get your permits and licenses. At The Taylor Consulting Group, “Your Success is Our Business”.